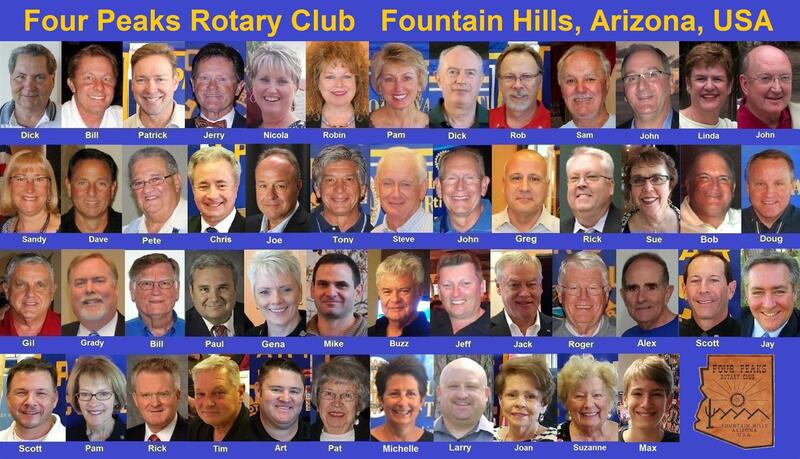 The Four Peaks Rotary Club provides Free vocational services and advice to Veterans, high school, junior college and college students as well as individuals considering a career change. The Club offers one on one or group discussions with Members of the Club active in any number of careers, those with many years of service. Click on the Vocational Services site page link located on the lower left hand column under the heading Site Pages for additional information. That link will connect you to the Vocational Services E mail address and hot line. Use that contact information to obtain information or arrange for a meeting with a Rotarian willing to provide information which may assist you in considering your career opportunities. 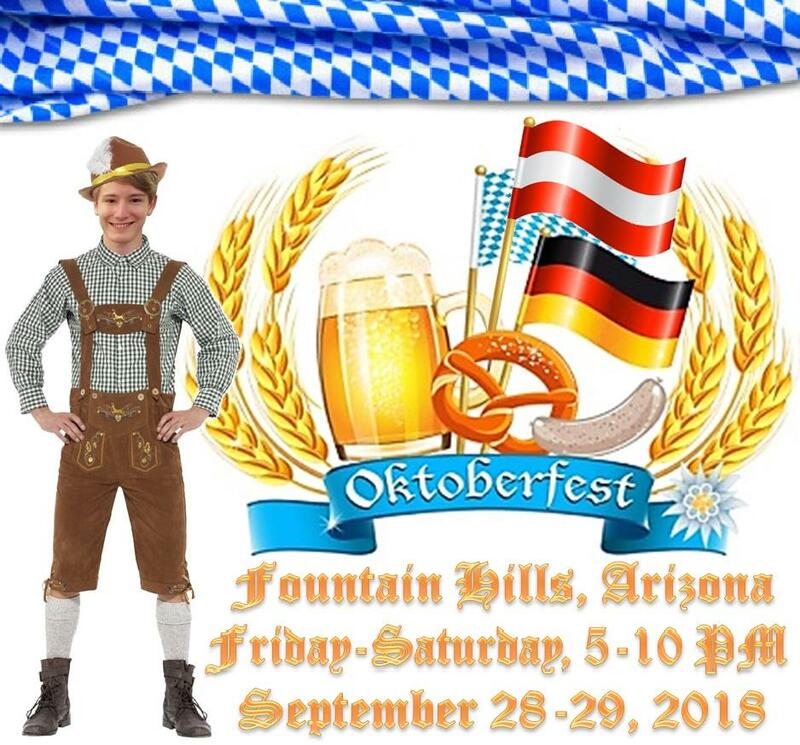 Please join us for a social on Saturday at 4pm at Arrivederci in Fountain Hills! Arrivederci has fabulous Italian food and sits right on the water! 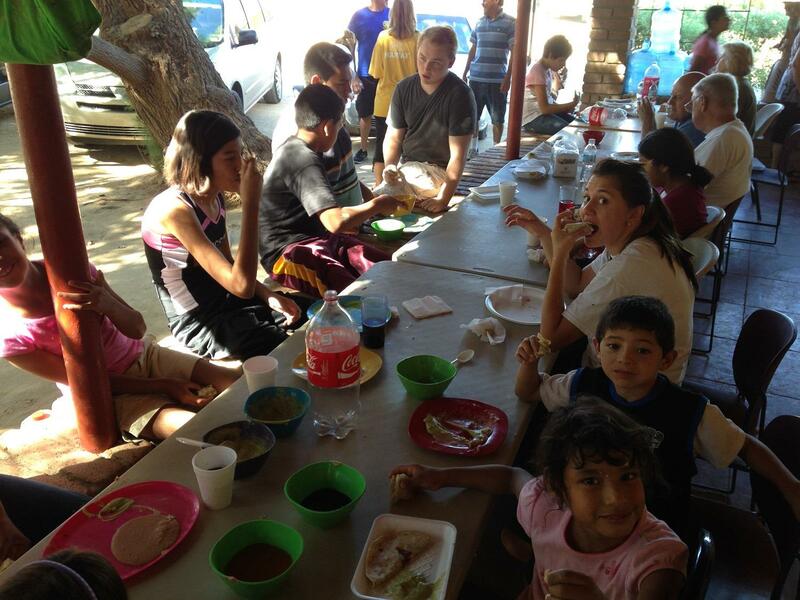 We hope to see you!! 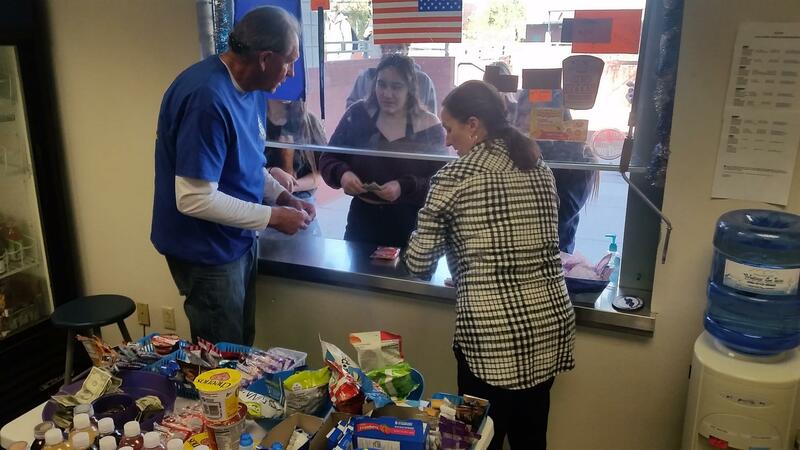 Help at the Student Store! 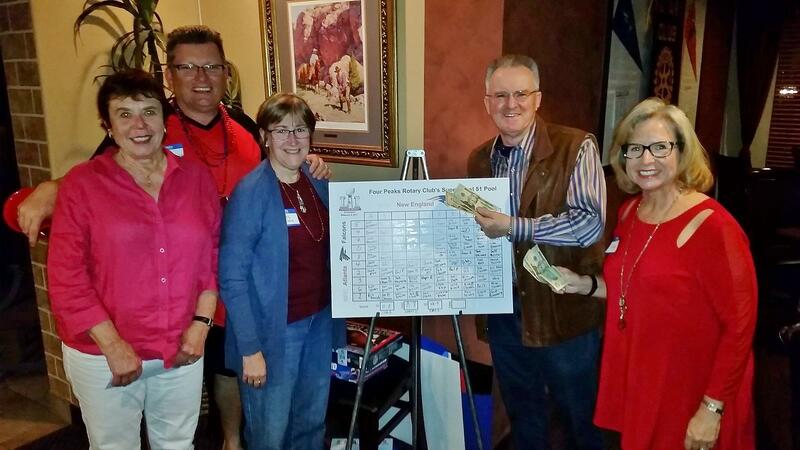 Four Peaks Rotary Club Wins Again! Four Peaks Rotary's newest Club member is Michelle Webb, shown here at her September 13 induction with (from left) Jay Schlum, Alex Ross, and John Colucci.